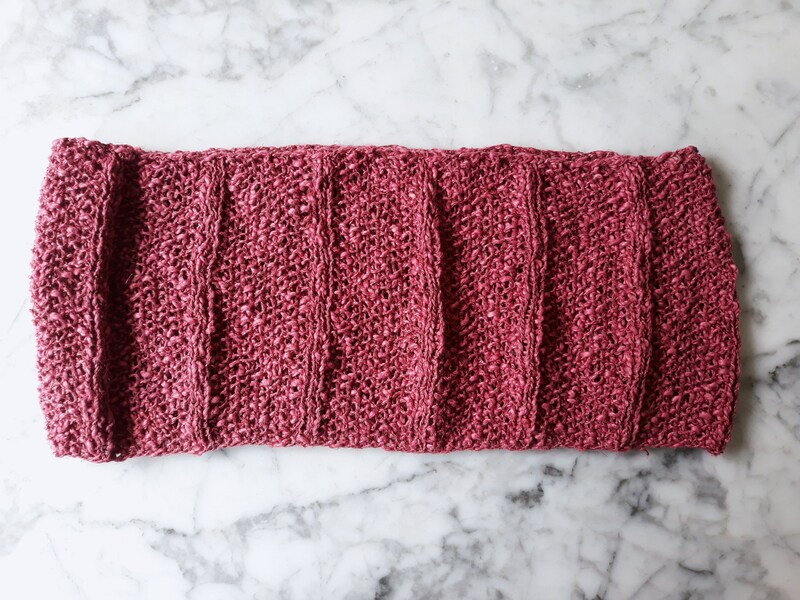 Knitting pattern: simple knit cowl. Suitable for beginners. Digital download. 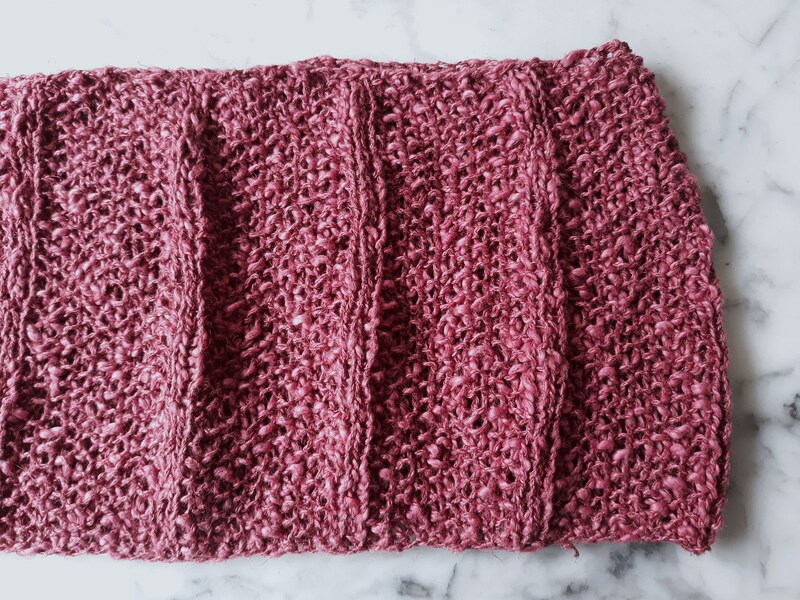 Cowl knitting pattern. 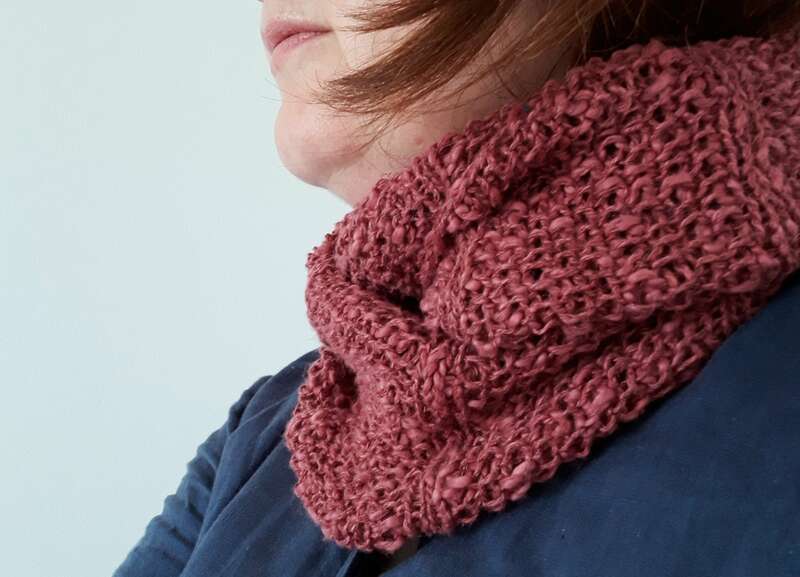 Lincot cowl. 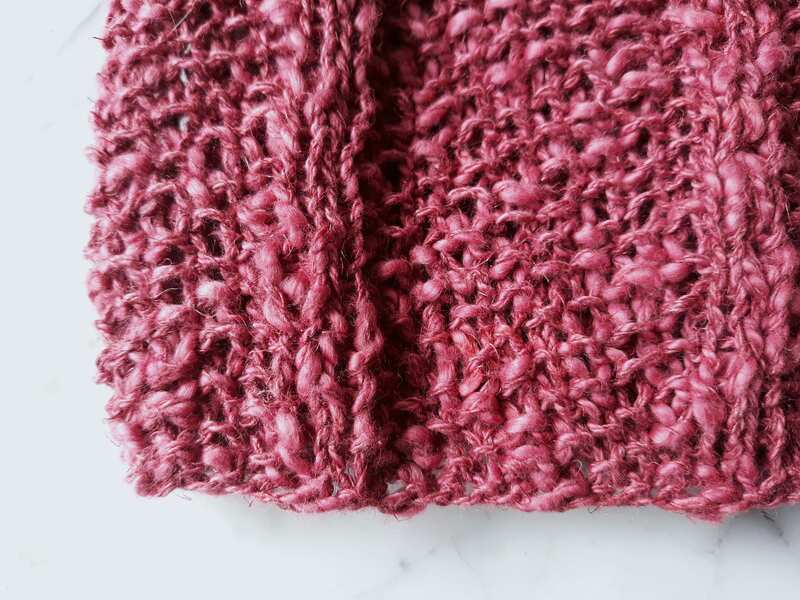 Linen cotton knit pattern. 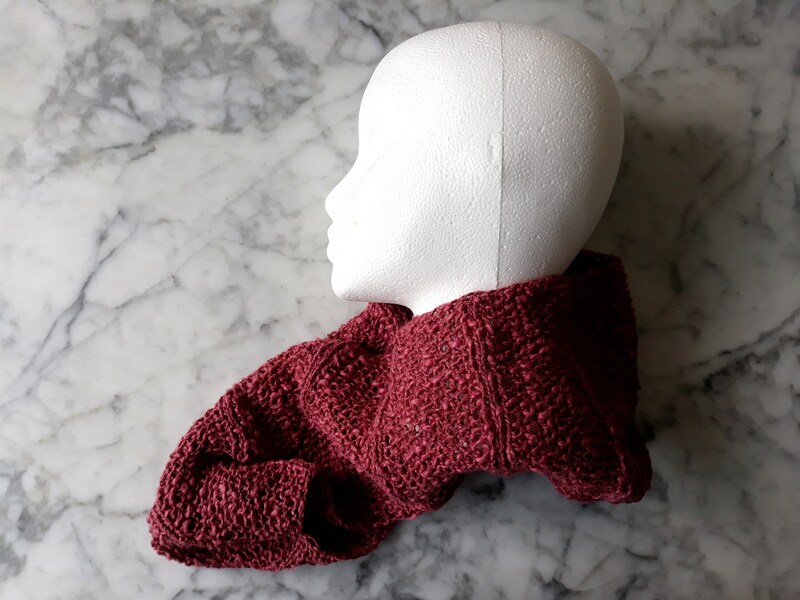 Knitting pattern: simple knit cowl. 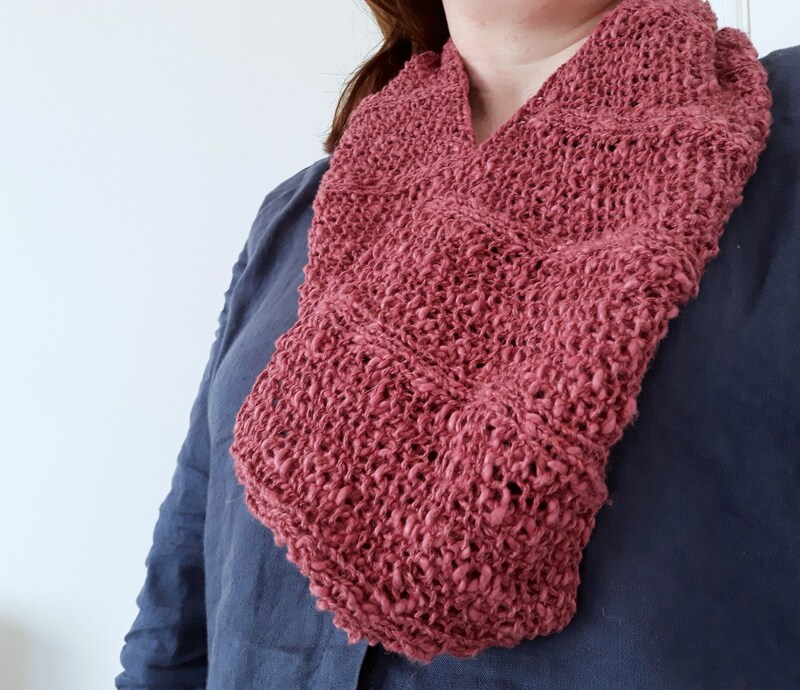 This summery cowl is a lovely project, using a simple repeating stitch pattern to create a reversible cowl. 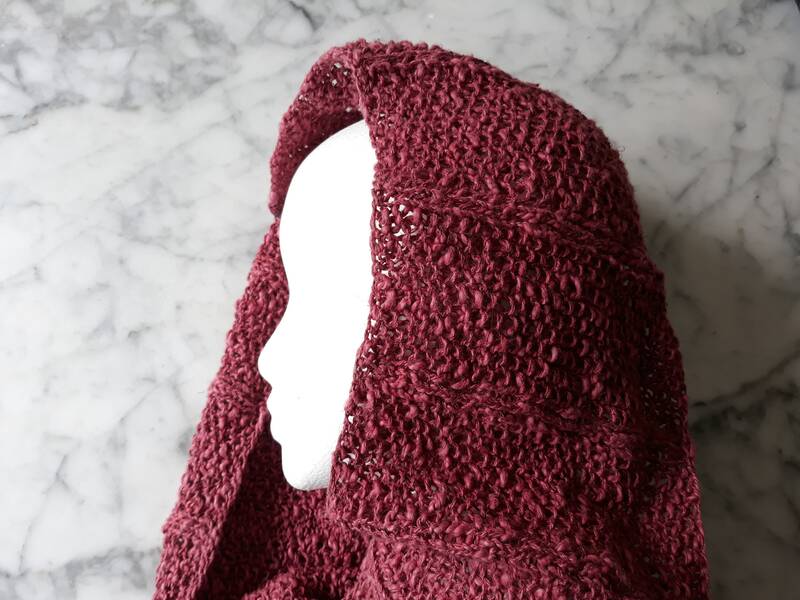 The central design is seed stitch, edged with knit stitches, and is suitable for beginners. The pattern is worked in the round, on one pair of 5mm/US 8 circular needles. Other notions required are a stitch marker (to show the start of each row), and a tapestry needle (knitter's needle) to weave in ends. 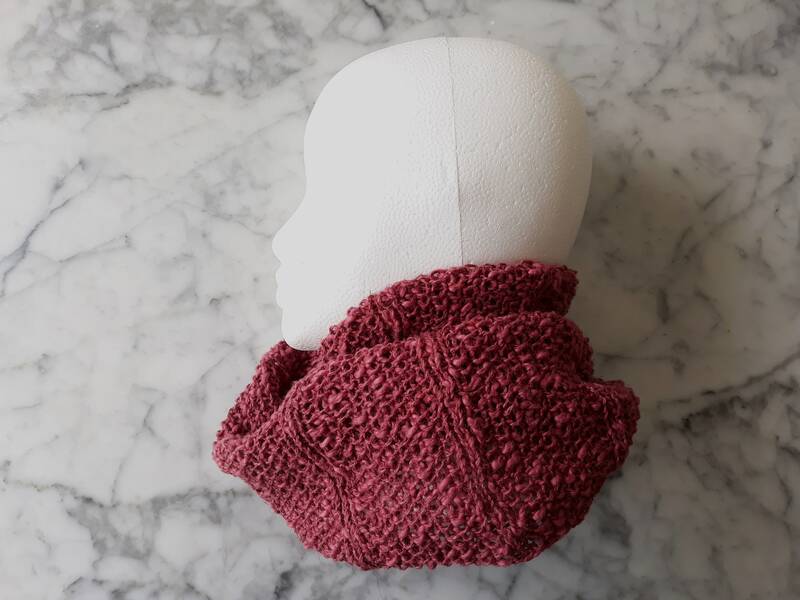 The finished cowl measures around 39 inches/100 cm in circumference; and 7 ½ inches/19 cm in height. 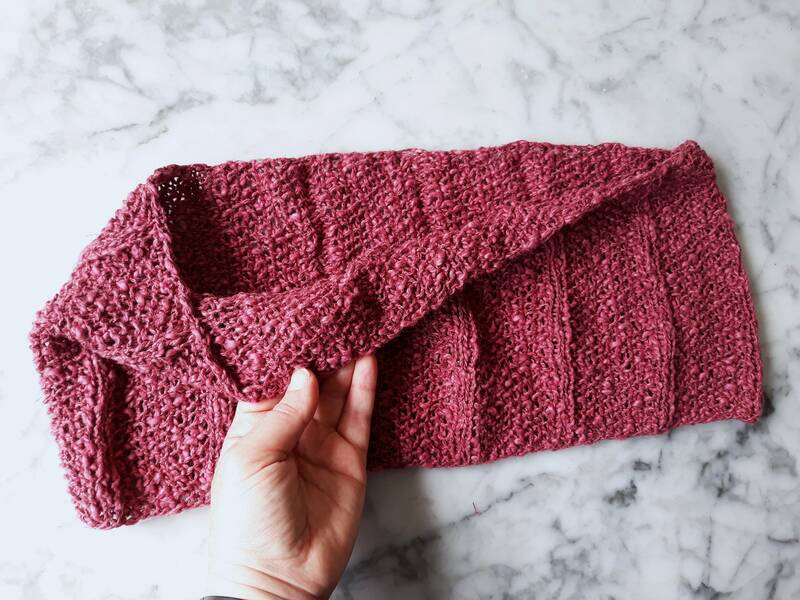 Instructions are included on creating a cowl of a different size, but bear in mind that if you choose to make it larger, it may require more than one skein of yarn. 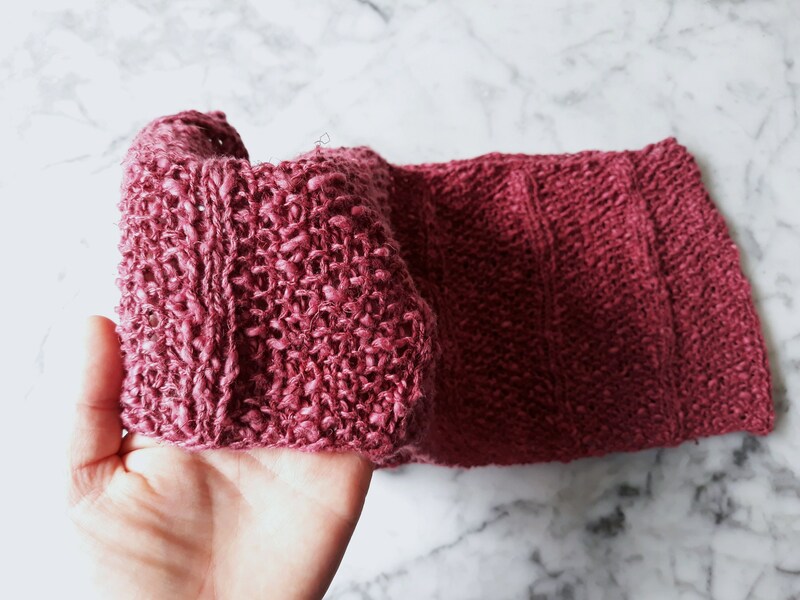 The yarn is a blend of cotton and linen (70% cotton/30% linen), and is naturally dyed in Ireland.